The Needles taken from Keyhaven while out with my brother Dave (Digital Express). 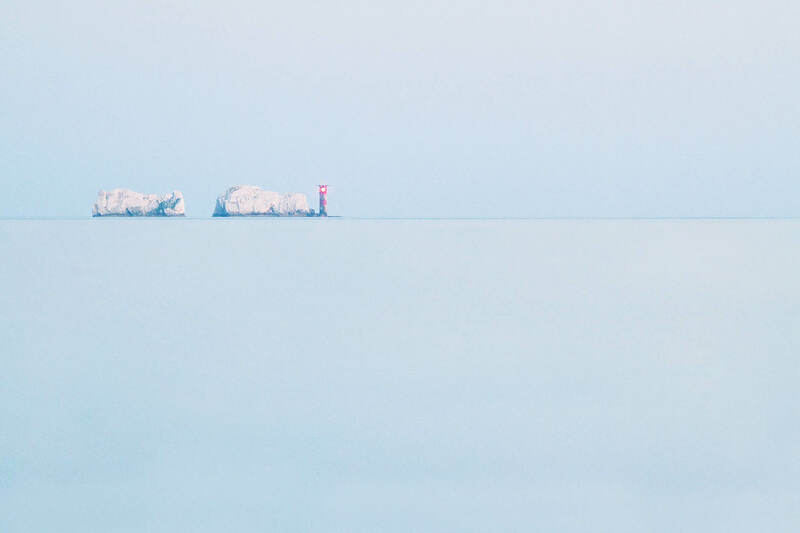 Not sure I’ve seen such a minimal shot of The Needles before, I like this very much. Normally they intrude in a Keyhaven shot…nice work.